Our commitment is to make it easy for you. We offer our customers the very best in innovation, superior performance and reliability and as stated in our Vision we “support this with a world class customer service experience.” Our Client Care Team has a large network of highly trained and accredited service staff, to provide prompt and reliable after sales service to our customers. 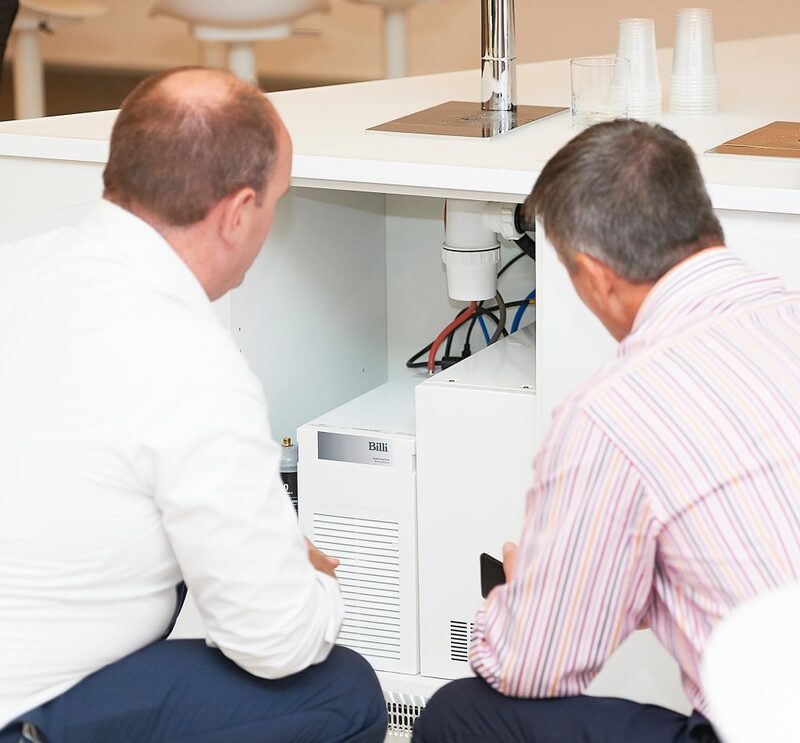 In addition to supplying and servicing Billi units, our service team also performs filter changes and servicing on alternative products. Filter changes and service work are only completed by authorised service personnel. Silver Plan – a maintenance plan covering servicing and filter replacement. Gold Plan – a comprehensive plan covering all repairs and servicing. If you would like to discuss your requirements, please complete the below form to request a call back, or contact us directly via telephone on 020 7456 6789 or email us on client.care@billi-uk.com.